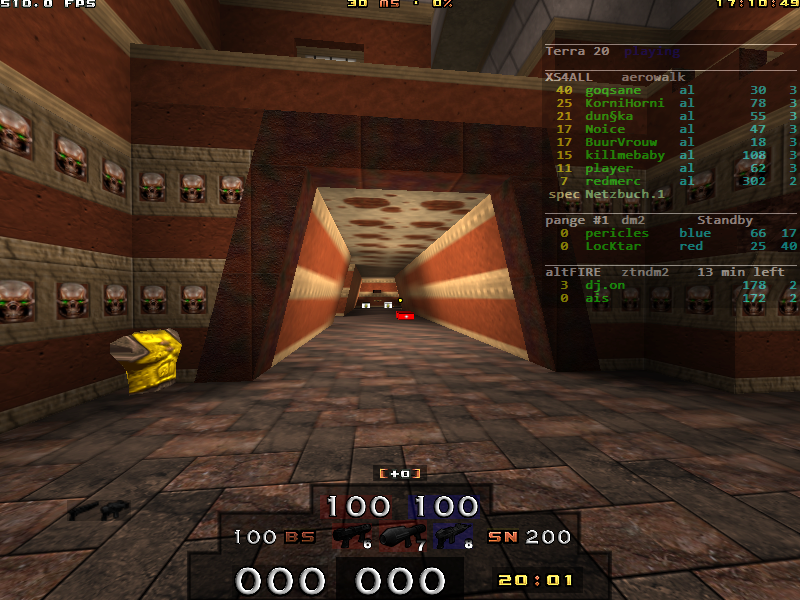 NEW VERSION 2017 for ezQuake 3.x !!! 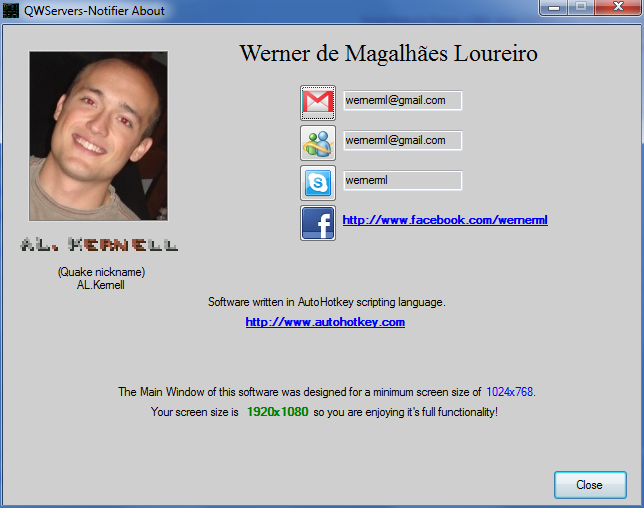 You will have to configure this application first, and always after you open ezQuake you will have to Toggle between your system's Windows to find the QWServers-Notifier window! ATTENTION 1: "GameOverlay.exe" must be opened with "Administrator Privileges" to work! (the option Toggle must be selected). Ajust the Window Opacity to a value near to 25%. 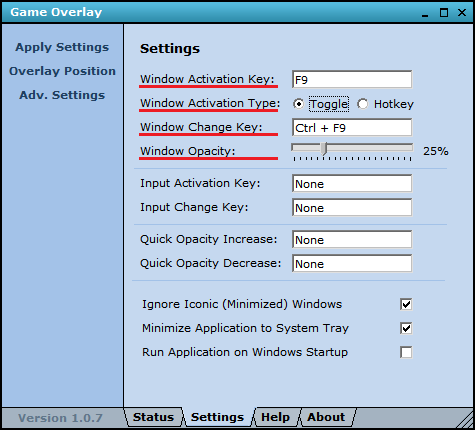 You can, of course, just DISABLE the Overlay function with the first shortcut of GameOverlay. Don't be sad. It's summer and the inactivity is really, REALLY high. Try advertising this in about a month. Hey, first thanks for the awnser, and for the big tip ( "it's summer" ), I didn't notice that! but I really think you should take a look first at my App, then you'll see that it's the MOST USEFUL QW Tool made in the last years! My friend here, cobalt, had the idea, and I made it.. This features with the Mouse, etc.. are all for Windows, couse this App is really useful to be running at a Corner of your Screen. 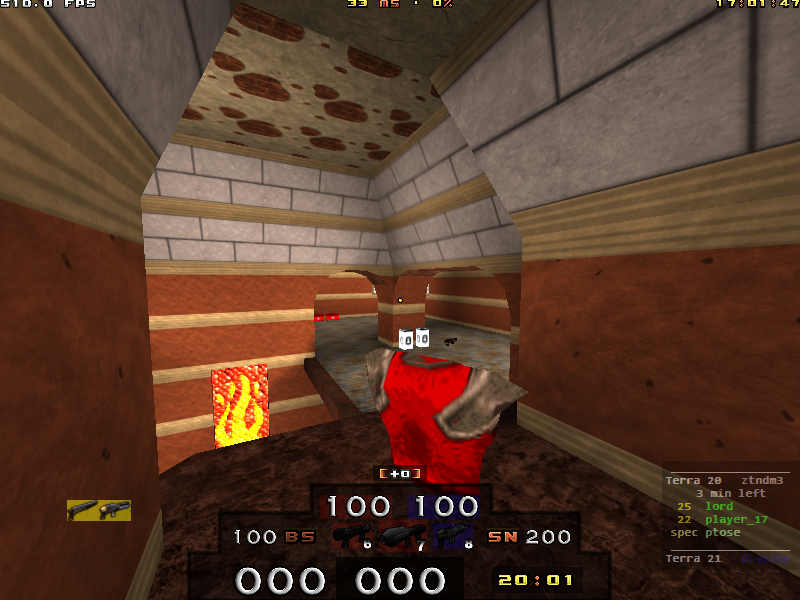 Inside Quake there isn't any feature yet, the goal is to not be annoying! take a look, it's pretty nice! It is useful when you wasting your time on some FFA server and 4v4 coming on some server. I would suggest to try to integrate both your notifiers into EzQuake. That would be the best option B1aze, since this "GameOverlay.exe" 2006 old application, even when I setup the " Window Update Time(ms) " option at higher values (decreasing the images-updates frequency) it's still dropping too much FPS. Here in my machine it's good, but for slower hardwares it's a big problem! But this QWServers-Notifier is really useful to be left running in a corner of the screen, ajusting it's transparency, (when you are not playing, when you are simply surfing on the web), so I'll continue to upgrade this aside from a possible future integration with ezQuake! in the first year I have seen only the basic C stuff.. Looked at the sceenshots and I like the many possibilities to customize. Will try it another day tho. Yeah! if anybody would like any feature, just ask. And if bugs are found, or any anoyances please report here! adding servers is a nightmare =) maybe you could list the servers from quakeservers masterserver, and enable selection from them. That way servers could be easily selected. Other than that, looks good. 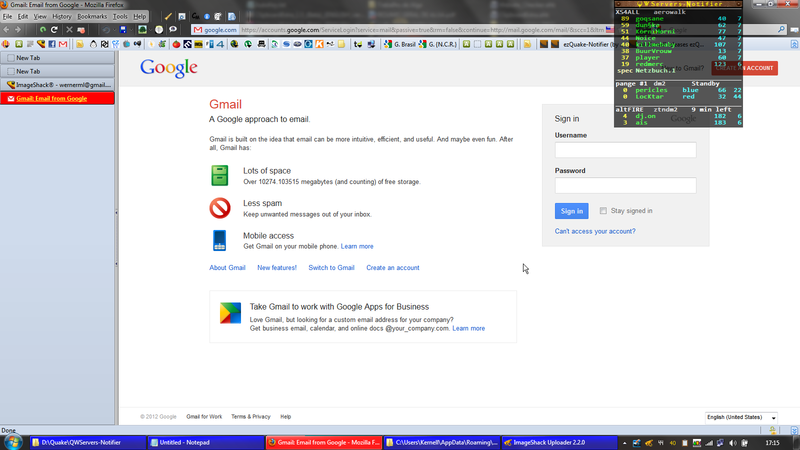 i havent tested it because @ work i'm behind a proxy, and it doesn't detect it, so all servers are "OFF". The overlay is nice, but sometimes its not desired. 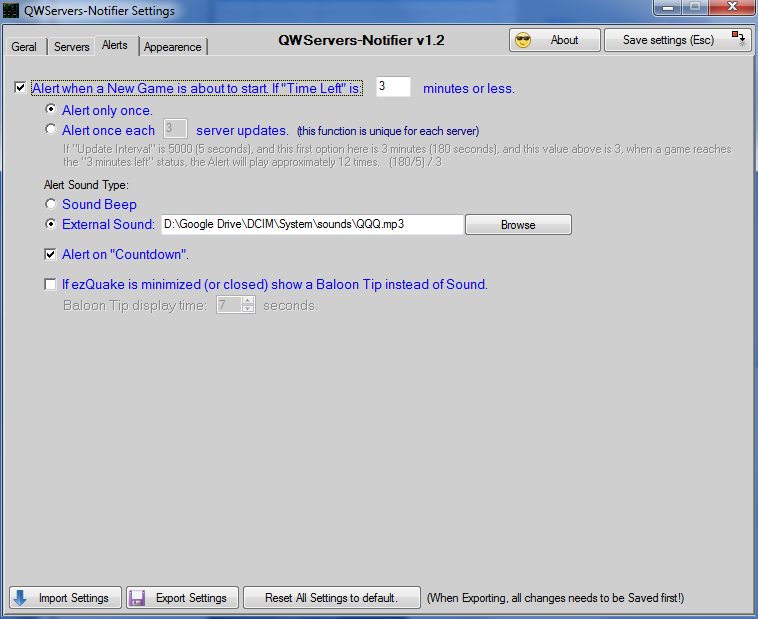 I suggest collapsing it by double clicking on the "QWServers-Notifier" bar. if i want to expand it, i would double click again. 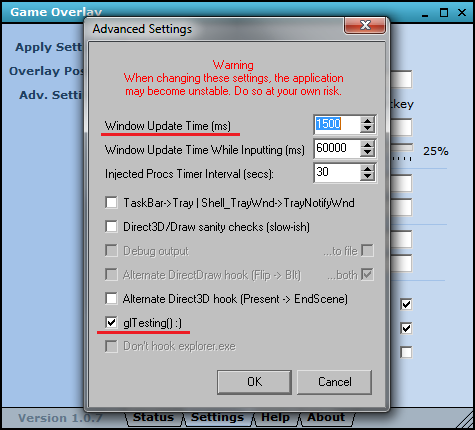 The feature: "Auto-Close "GameOverlay.exe" when application closes" was freezing ezQuake, really anoying, but now it's fixed! Nice app! I'll try it later when I boot-up at windoows! thanks! expecting your feedback lather then! Just installed this then, pretty awesome I must say! Well done! Hey, American QWers, here's my Server List of all american servers (that I get ping less than 200), that are playable to me... So you can Import to the App! Then, hit "Import Settings" in QWServers-Notifier, and when the question "Do you want to import also the "Saved Server Lists"?" appears, click YES. 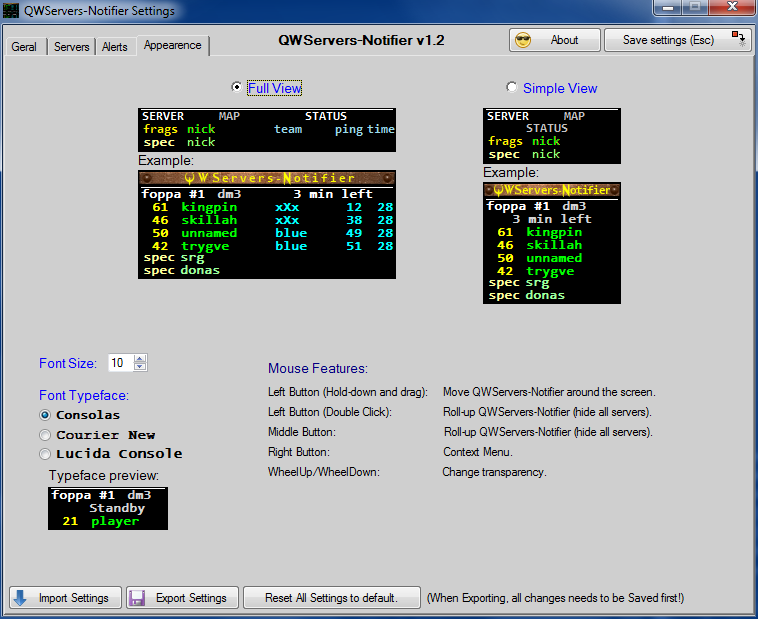 Then, you have to Select both qwserversnotifier.ini AND the "American Servers.serverlist" at the Dialog Box! 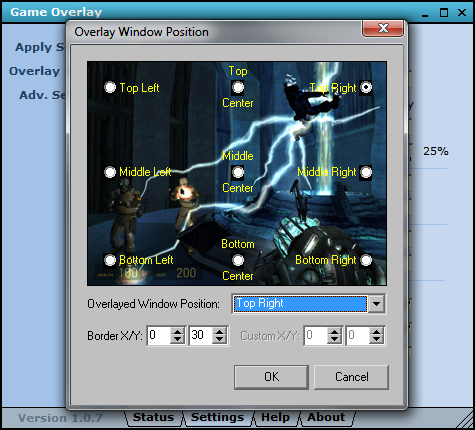 Sorry Windows 8 users, I think this "Game Overlay" tool doesn't work anymore..
Why does it disappear when i use ezquake? I only get the QWservers-notifier bar and no servers displayed..
Also all my servers just say Standby? ATTENTION: "GameOverlay.exe" must be opened with "Administrator Privileges" to work! 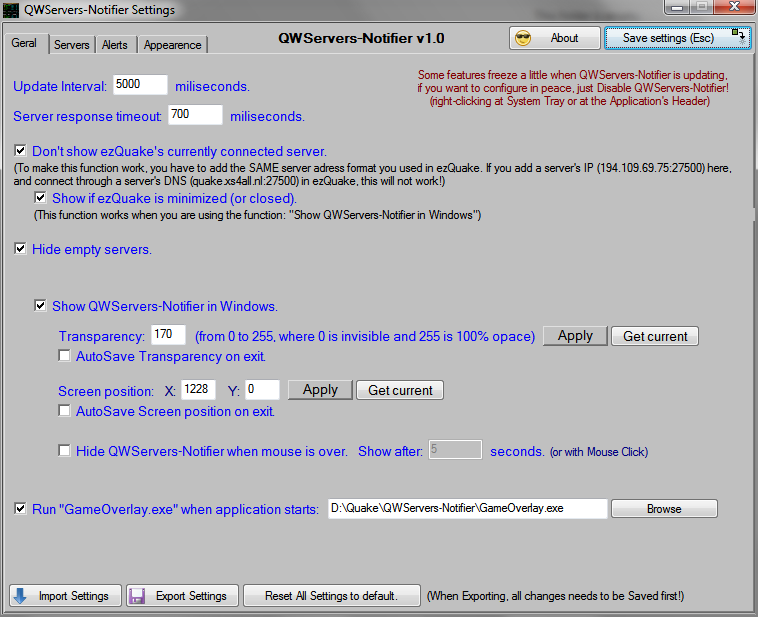 2: After you open ezQuake you will have to Toggle between your system's windows to find the QWServers-Notifier window (but NOT the "bar/header" window, which just shows the title 'QWServers-Notifier'). 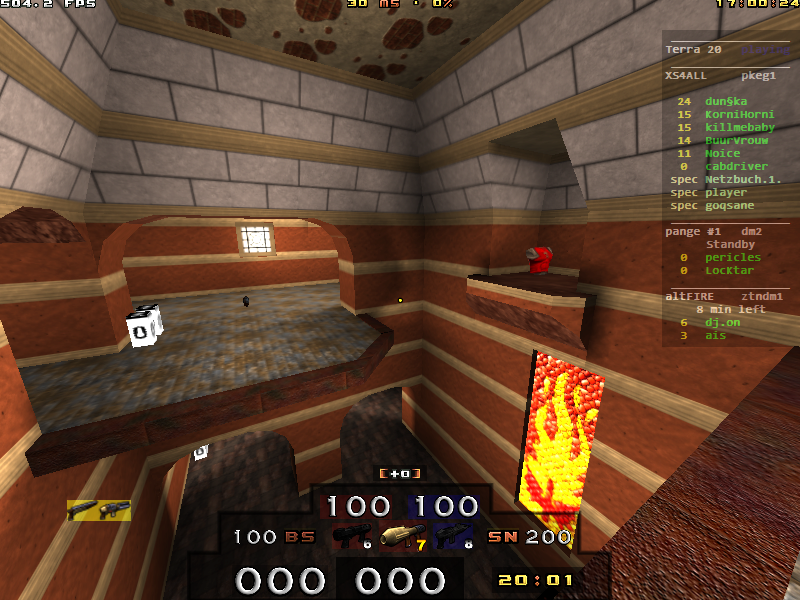 There are 2 windows running in my App, so you have to find it, inside ezQuake, using the hotkey from GameOverlay called: "Window Change Key: "
In the game I only get QW Servers banner and every now and then the servers flash for a split second only. Where is source code of that app? Can you send me screenshots? Actually I meant whole package - third link contains dll-s without src code. Are they available somewhere?